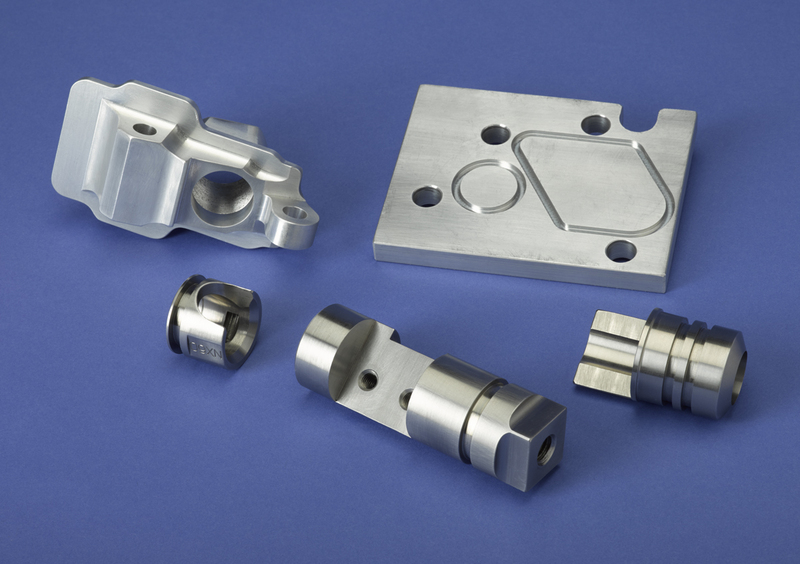 Thermoplastic Injection Molding - Manufacturing Services, Inc.
Thermoplastic injection molding results in a high degree of accuracy and surface finish with a very high production output rate, making it quicker than other methods of plastic manufacturing. Thermoplastic molding is very cost effective and efficient and for these reasons, it has become the industry standard for producing plastic parts. 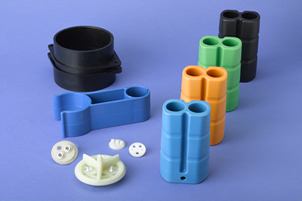 Thermoplastic molding can be used to produce many different parts, including but not limited to: Electrical components, bearings, gears, automobile parts, outdoor furniture and milk jug caps. 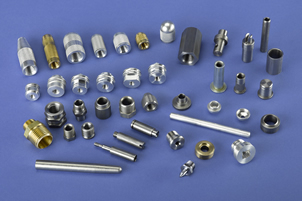 We currently manufacture products for both consumer and industrial applications. 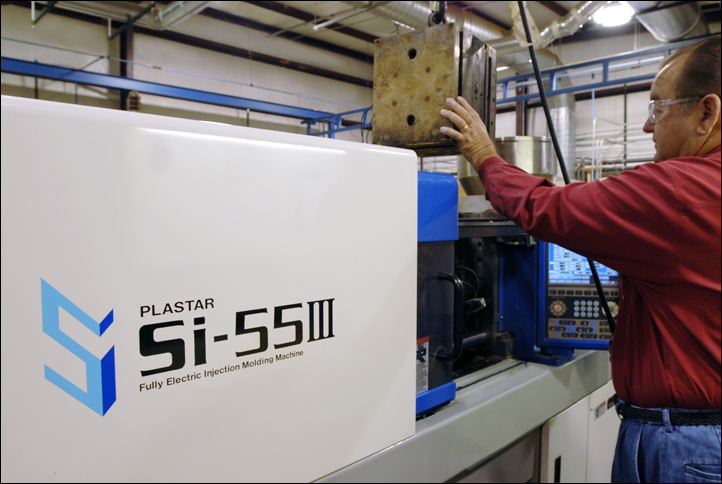 Learn more about Thermoplastic Injection Molding See also Thermoset Plastic Injection Molding. 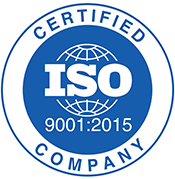 Typical materials used include: nylons, PBT, polypropylene, ABS and acetal.